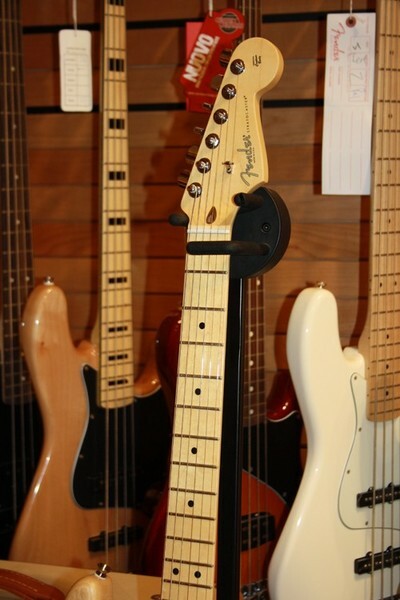 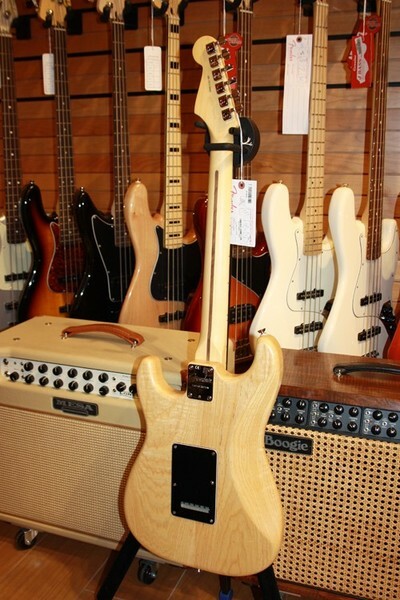 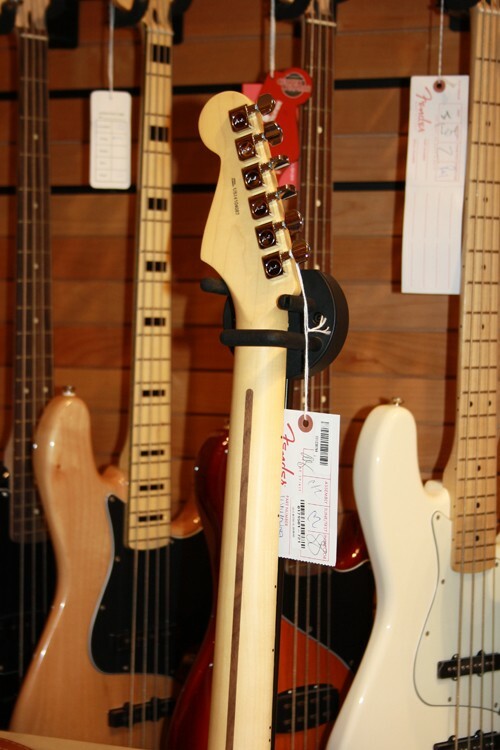 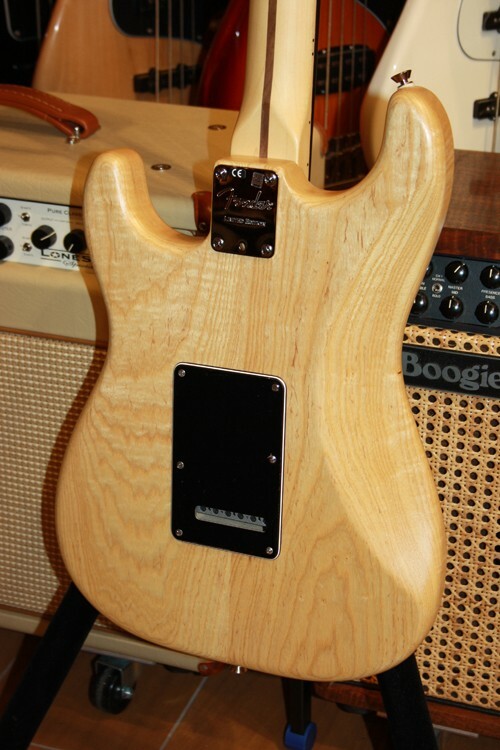 Neck Plate: 4-Bolt, "Fender LIMITED EDITION"
A Well-Oiled Machine That Projects and Performs! It's well known that the less finish there is encasing a guitar, the more the body can breathe, resonate and reverberate better and more freely. 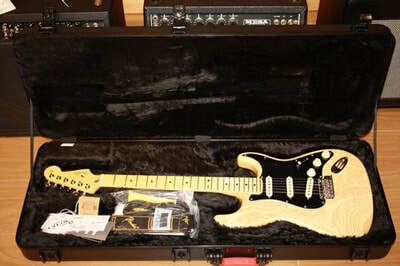 That's why we gave the Limited Edition American Standard Stratocaster Oiled Ash a '70s-style look with a thin oil finish on the body, allowing maximum tonal transference and organic projection. 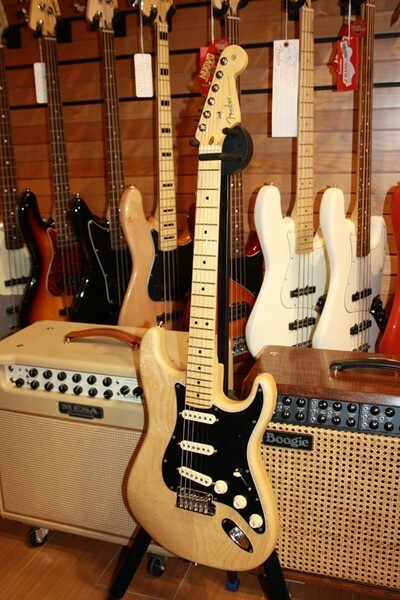 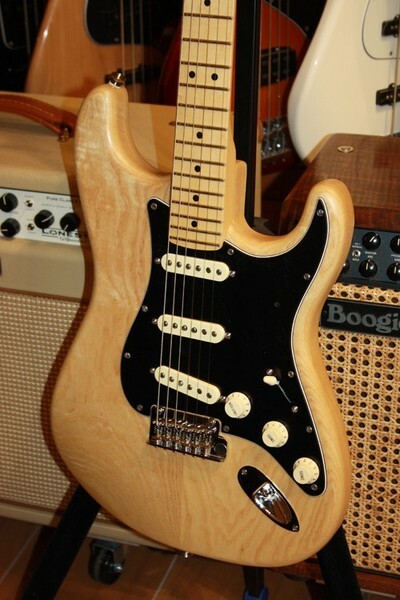 Its three single-coil Custom Shop Fat ’50s deliver warm and crystalline classic Stratocaster tone.